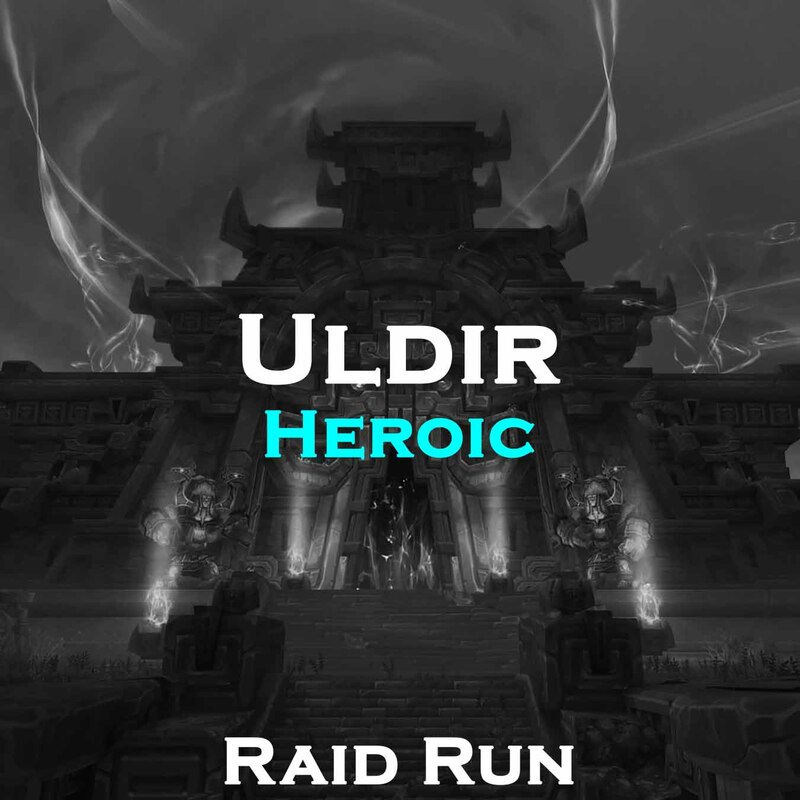 Buy an ULDIR HEROIC full run boost today! Sick of nooby PUGs? Don't have time for guild raiding? Yet need those great epics? Our professional boosting guild helps you conquer Uldir Heroic tonight! Don't think of how to get fun – just join us and get it! A: ARMADA is so much more than just another praised professional boosting company that delivers high quality services! It is also a spotless idea of the perfect gaming brotherhood! 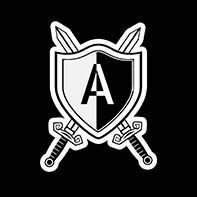 A for ARMADA! Q: Are my money and account safe? A: A for ABSOLUTELY! MMO Auctions, PayPal, and ARMADA refund policy make sure your money is protected! Your account security is 100% guaranteed: our professional boosters always use the most modern and effective VPN software to keep your boosts unnoticed!